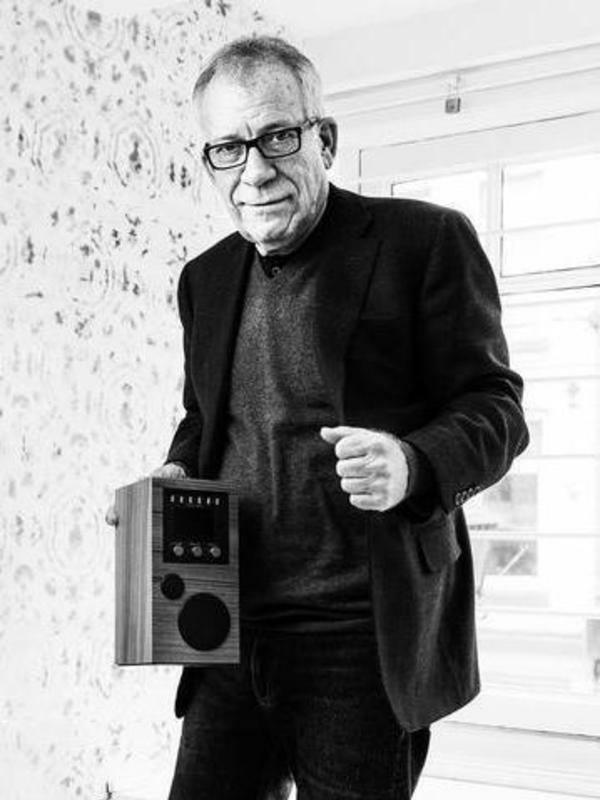 Como Audio, Tom DeVesto’s latest innovative venture and maker of fine streaming smart speaker systems, has launched a funding campaign on Wefunder, seeking to raise between $100,000 to $1,000,000 in equity investment. Investors on the Wefunder site can buy preferred shares of Como Audio stock priced at $2.50/share and own a piece of the company. So, in a way, this is kind of like an initial public offering…but not exactly. This is a special class of investment that was created by the Securities and Exchange Commission (SEC) as part of the JOBS Act (Jumpstart Our Business Startups). It is essentially an investment contract between the individual investor and the company in which the investor parts with some of his money in exchange for a small piece of ownership of the company. There is no secondary market to trade these shares on and as most companies on Wefunder disclose, they tend to be very early stage companies and very, very risky investments. [See more on crowdfunding here…] Only invest as much on Wefunder as you can afford to lose…and expect to lose what you invest. While the SEC was involved in creating and now loosely monitors the program, it is not nearly as rigorously regulated, and mandated reporting standards are substantially looser than the more typical stocks you would purchase from a registered broker and that is traded on a major exchange like the NYSE or NASDAQ. This reality adds to the risk of investing on Wefunder. Still, it truly is a way for small investors to ‘get a piece of the action’ on the latest early stage startups of mostly unknown companies. It’s a little bit like playing a lottery…the odds are almost impossibly long, but you’ve got to be in it to have a chance to win it. As part of making this offer, Como Audio had to disclose much of their operating performance, much as you might see from other public companies. We learn, for example, that the company has generated $2 million in sales in the last year, has 330 distributors in 25 countries, previously raised $500,000 on Kickstarter from 1,500 backers, has a gross margin of 48%, and generated a net income of a little over $1 million last year. They are projected to hit $3,000,000 in sales in 2019. There are three types of investment contracts offered on Wefunder: Debt, Convertibles & Stocks with No Dividends, and finally Stocks with Dividends. With no secondary market, Wefunder investors can expect to hold their shares for a long time. According to the website, in the case of stocks with no dividends (like the Como Audio offer), investors are left holding the stock until some liquidity event takes place – i.e. the company goes public or is otherwise acquired. Typically, this can take years and Wefunder gives the example of Harmonix (creator of Guitar Hero game) in which early investors had to wait ten years to get to a liquidity event. Many companies in the consumer electronics and custom integration world have experimented with various crowdfunding sites, such as Kickstarter and Indiegogo, to fund the build of a product or line of products. Seen by some as a great alternative to bank loans, a successful campaign on Kickstarter can easily raise thousands to hundreds of thousands of dollars helping you get a new product idea off the ground. 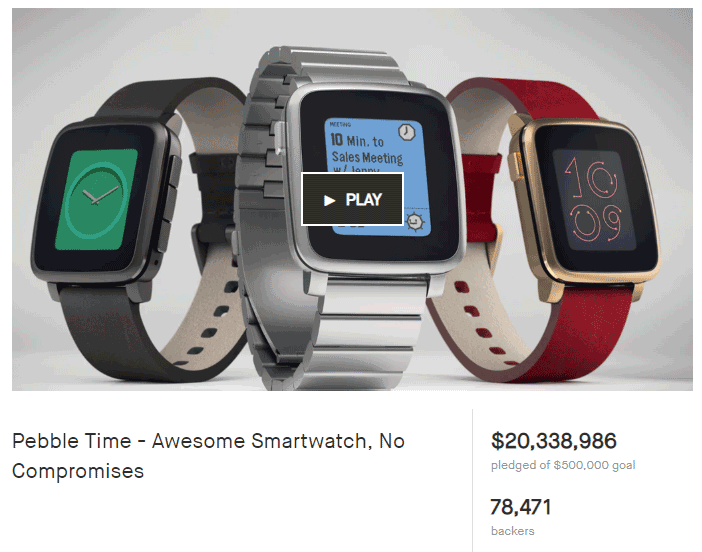 Perhaps the most famous example of success on Kickstarter was their Pebble Time smartwatch project, for which 78,471 backers pledged an eye-popping $20,338,986! But these “backers” as Kickstarter calls them, aren’t gaining any ownership in the companies or projects they back. Rather, they pledge their money in exchange for rewards or incentives, typically discounts or free versions of the products being produced by the project. And for the project’s owners, the funding being generated on Kickstarter is not all theirs to keep as they must take those funds and actually design and manufacture those incentives to ship to the backers. Of course, you are left with profit on the project, but as has been widely reported – often these projects turn out to be unprofitable, as unexpected or unforeseen cost items pop up when the company actually goes to make the product. So in 2016, as part of the JOBS Act, the government created the concept of true crowdfunding where investors could earn equity-based ownership shares in a company and the funding would be wholly available to the company for the purposes they disclosed to potential investors. It’s kind of a win-win. A Wireless Turntable – I guess the cute name for this product will come later, but Como envisions creating a turntable that will connect to your system via Bluetooth (or optionally with a standard audio cable). Offering a blend of performance (low-noise motor, ultra precision frequency generator, belt-drive) and convenience (multiple finishes in different woods/colors, multiple connectivity options) will help this turntable stand out. Como Audio founder Tom DeVesto has a solid track record in this tabletop system category, most notably with Tivoli Audio. On the Como Audio Wefunder page he offers a lot of information about why he believes that Como has found – and can exploit – a truly unique niche. Should You Come the Como Audio Party? Como has estimated their pre-money valuation at $10 million and investors interested in joining them on their journey must make a minimum investment of $300. Crowdfunding companies usually end up creating a interesting little community with their funders and I would expect that to be true here as well. Read through their materials – including clicking on ALL links (be sure to see their Form C filed with the SEC) and decide for yourself. Is Como on to something here? Do you want to become part of Team Como for a future payday? For just $300, you can buy into 120 shares in the company and become a Como Audio owner. In just a few days and as of this writing, the company has received $72,900 of their minimum $100,000 goal – a good sign in the crowdfunding world. Only you can decide if this investment makes sense for you. In the meantime, I find this a very interesting approach to building this company. What do you think?? A sales and marketing specialist - primarily in the technology industry - I've experienced a sort of "circle of life" in business. I've been a mass merchant retailer, a specialty retailer, a specialty manufacturer, a large volume manufacturer, a distributor, and even represented sales representatives. Now the owner of a marketing company that works with a variety of businesses on improving their strategic marketing and business development - I analyze issues from all angles to develop holistic solutions. We welcome your comments and encourage you to participate by offering your insights and thoughts on our posted stories. However, in some instances, your comment may be subject to editing or deletion if they violate one or more of the following points. --First, while we support vigorous debate and are generally quite tolerant of even controversial thoughts and ideas - we do not tolerate rudeness, profanity, or personal attacks. --Second, please stay on topic with your thoughts. 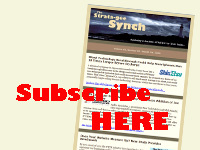 --Third, while links to relevant content are OK, we do not allow self-promotion or SPAM. The owner of this site reserves the right to edit or delete any comments submitted to this site without notice. This comment policy is subject to change at any time.